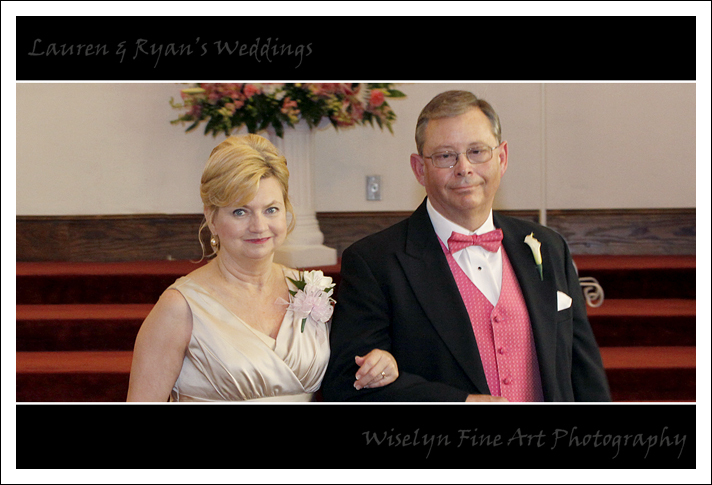 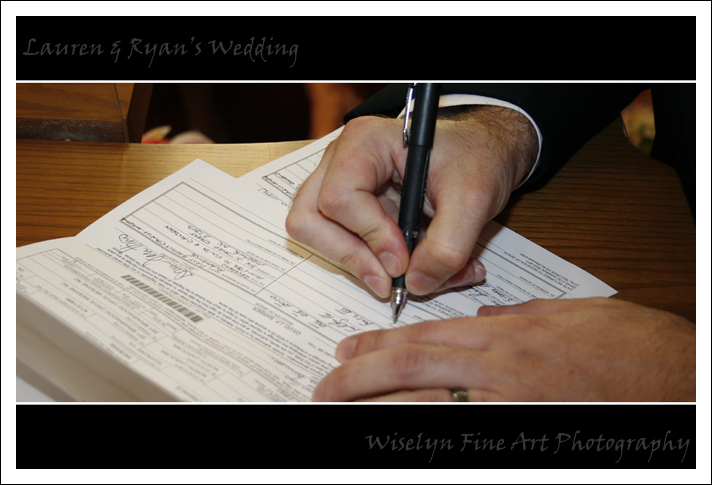 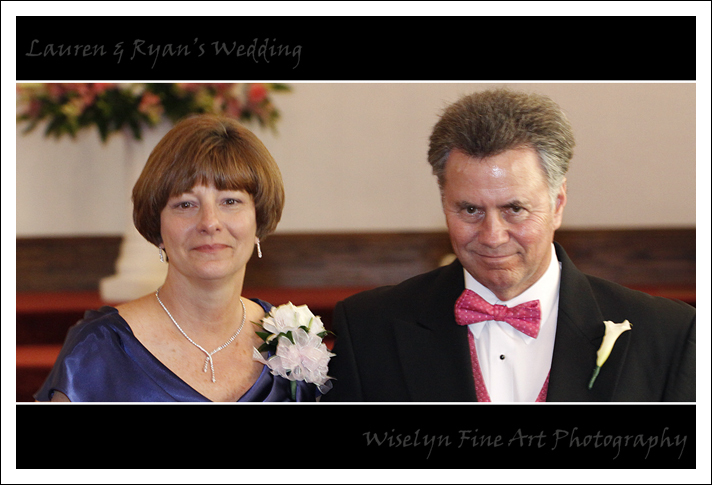 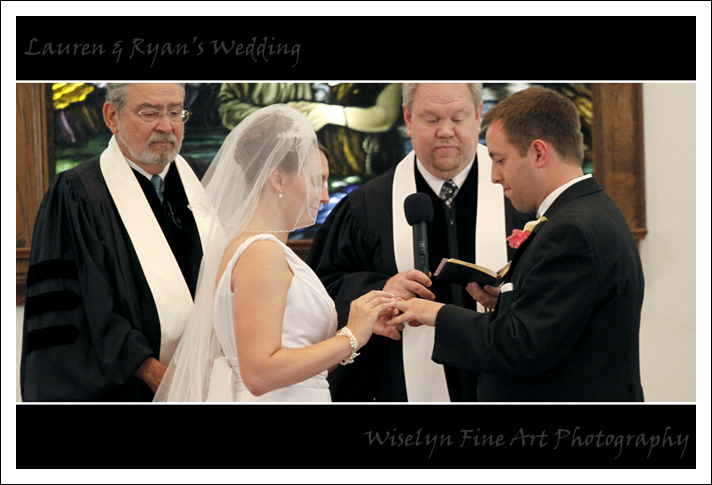 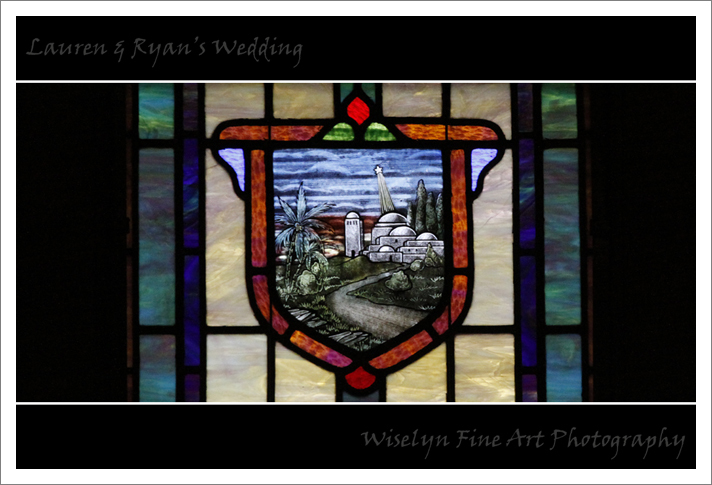 Last weekend we had the opportunity to photograph Lauren & Ryan’s beautiful wedding at the First Baptist Church Of Mebane in Mebane, North Carolina. 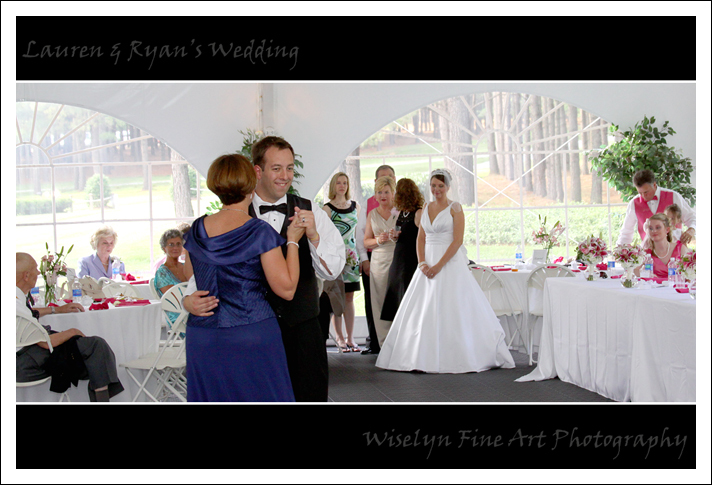 Following the ceremony their festive wedding celebration kicked off at the Pine Lake Pavilion over looking a beautiful pond. 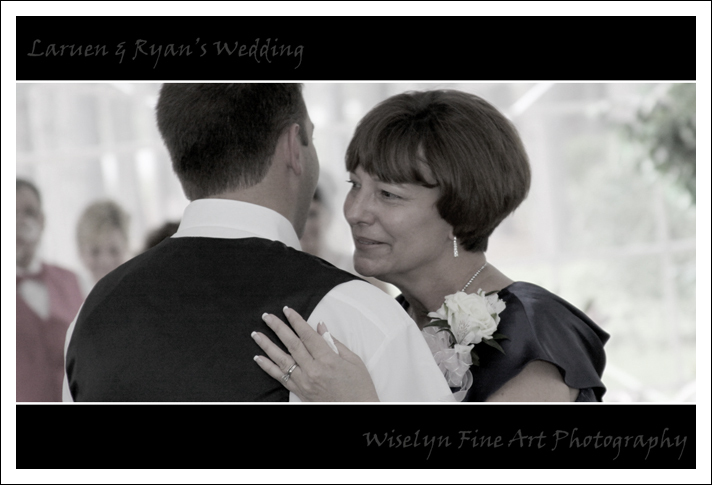 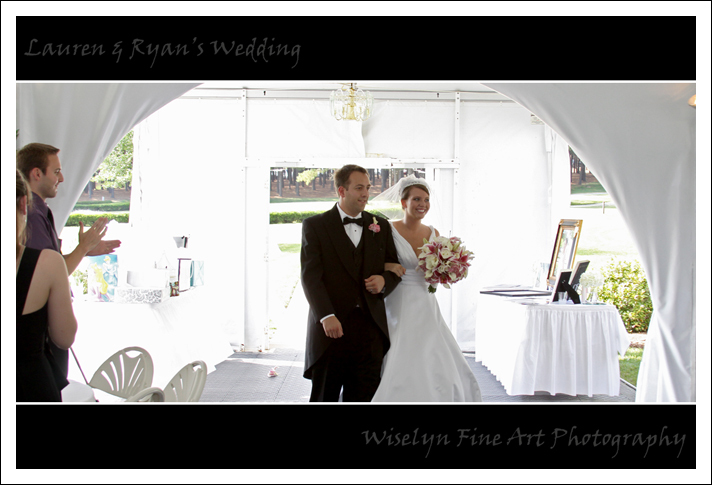 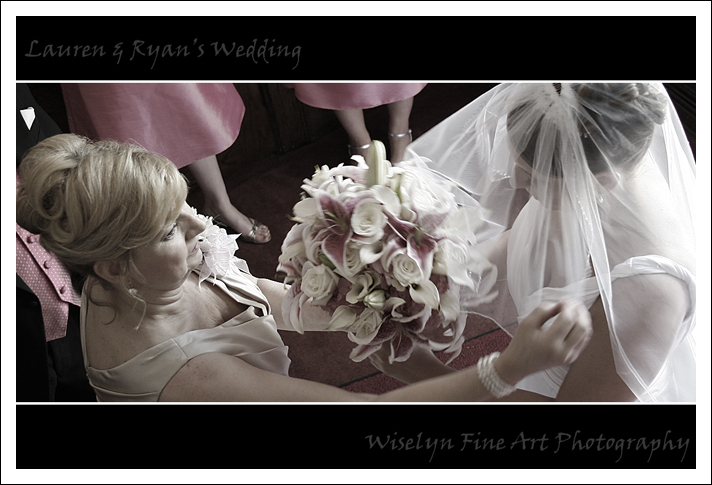 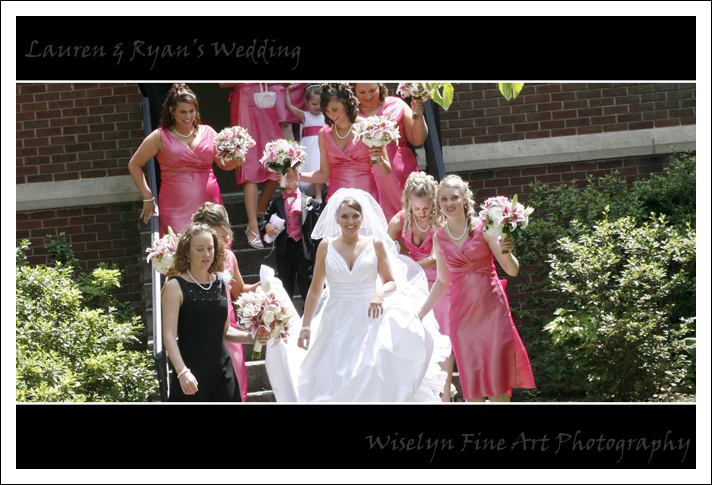 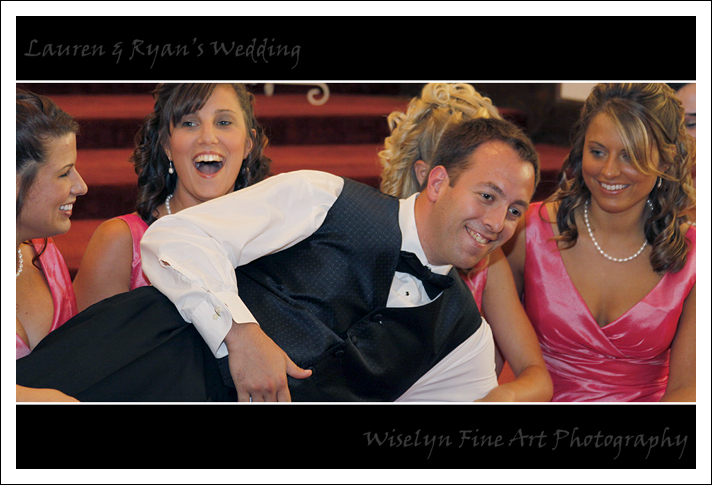 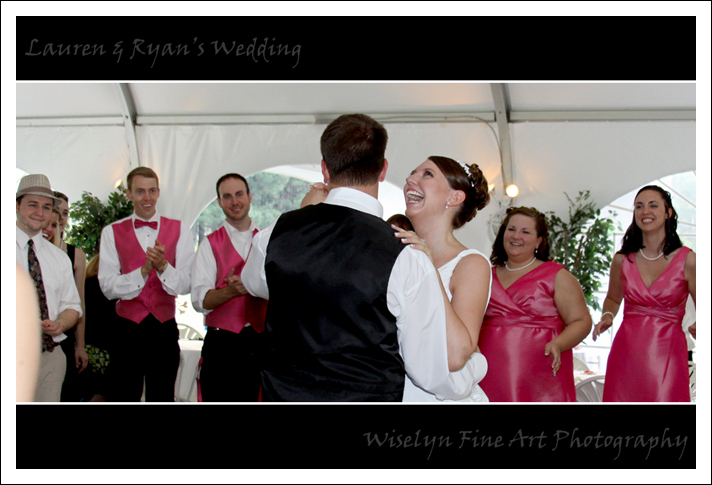 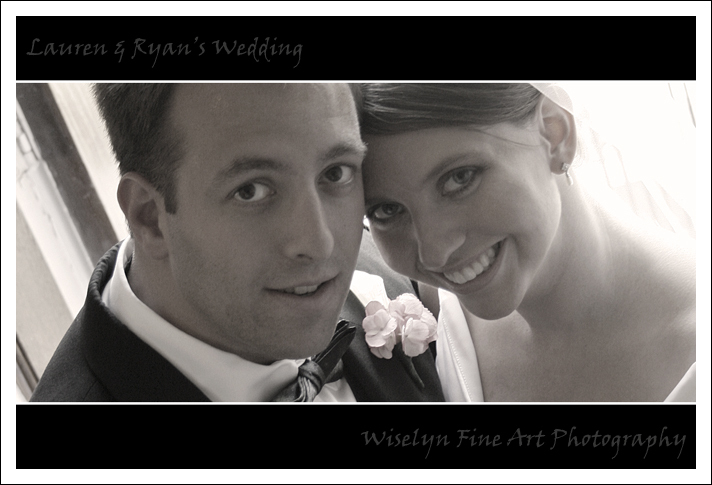 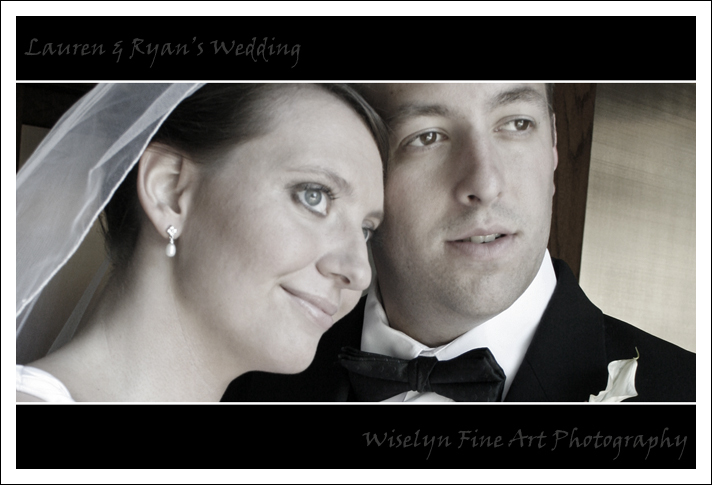 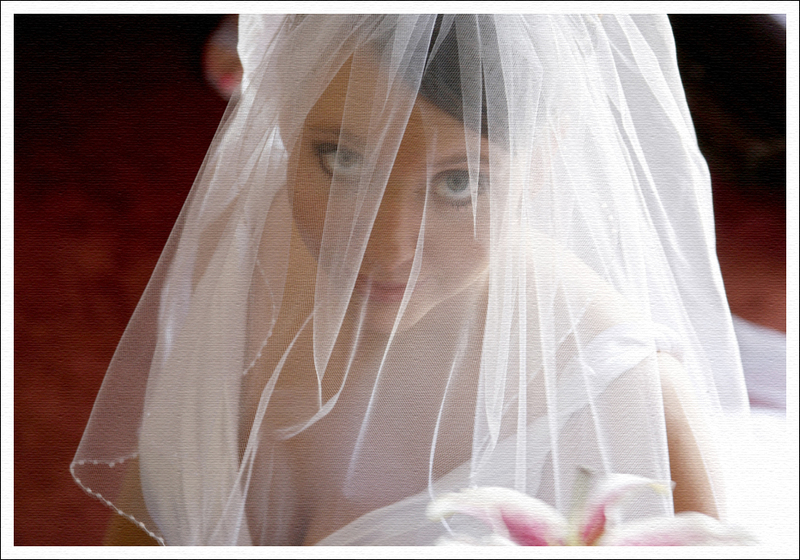 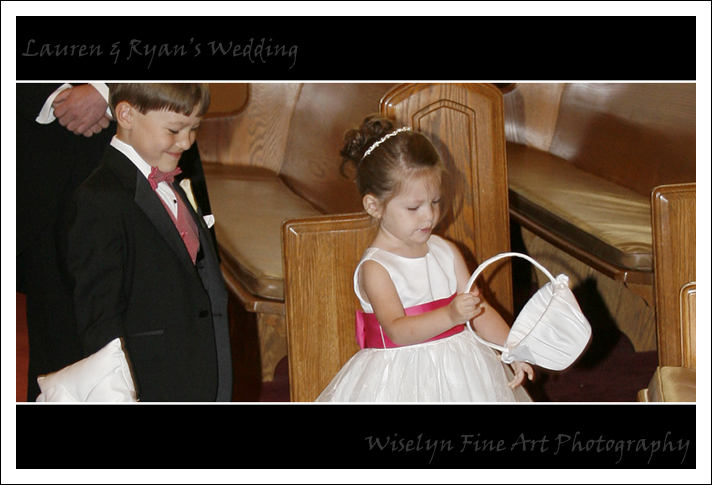 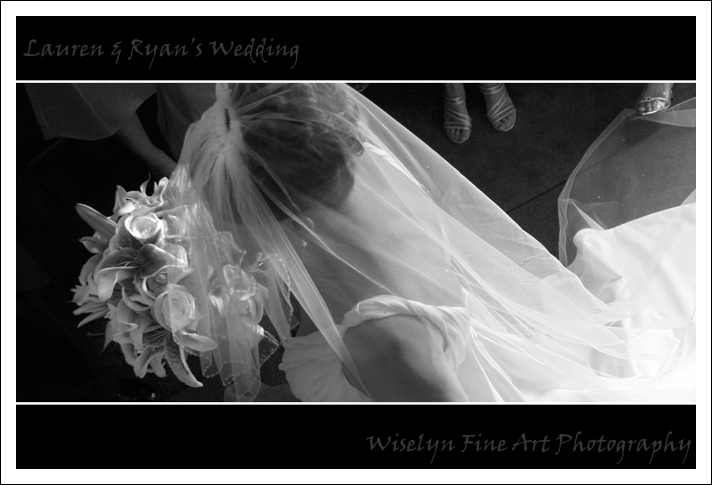 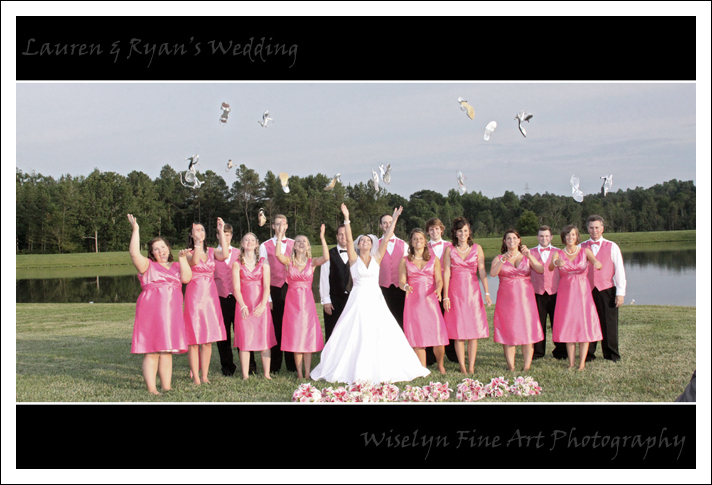 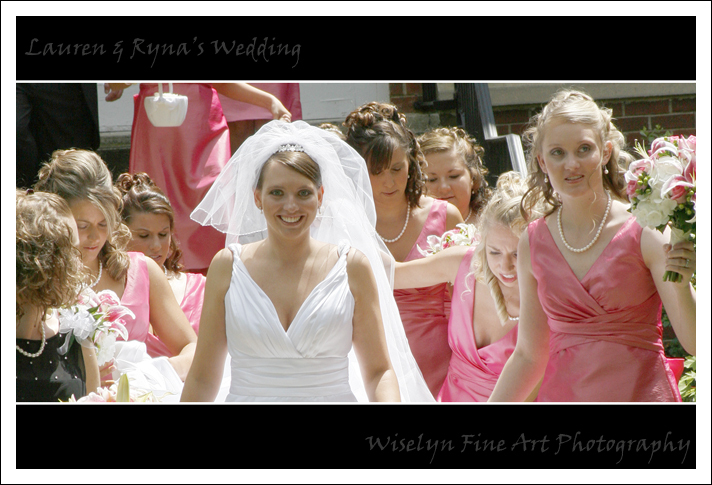 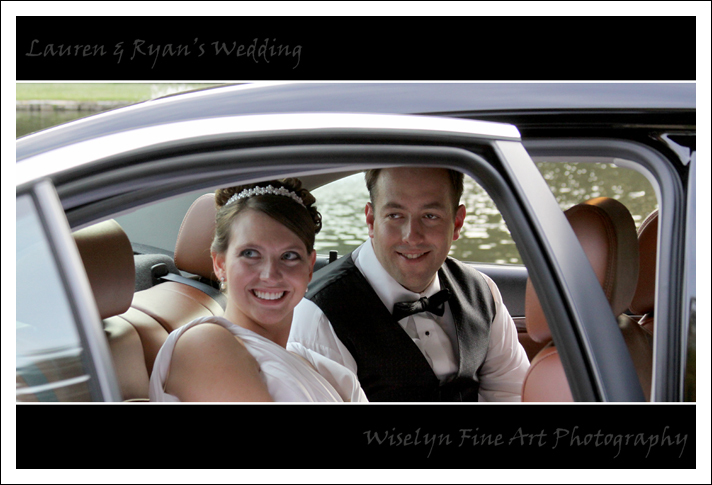 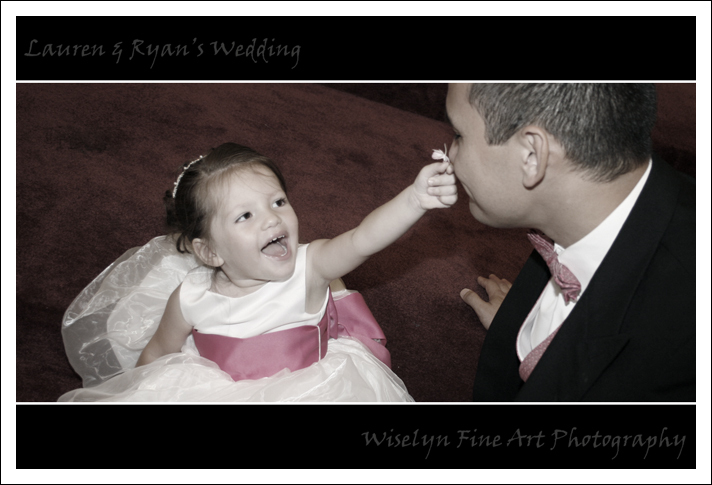 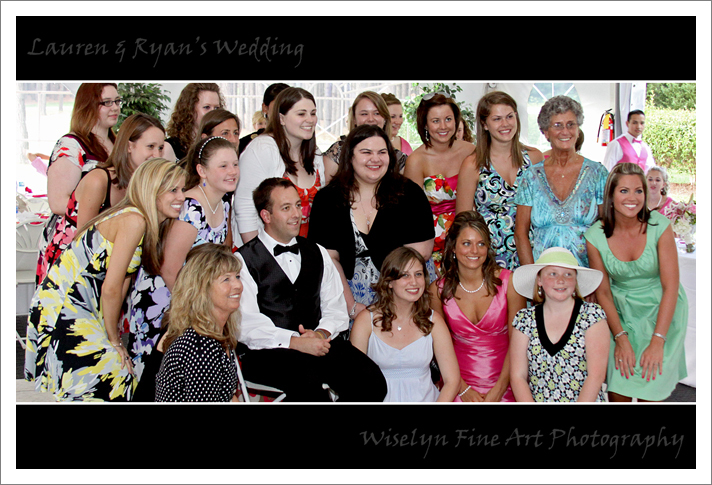 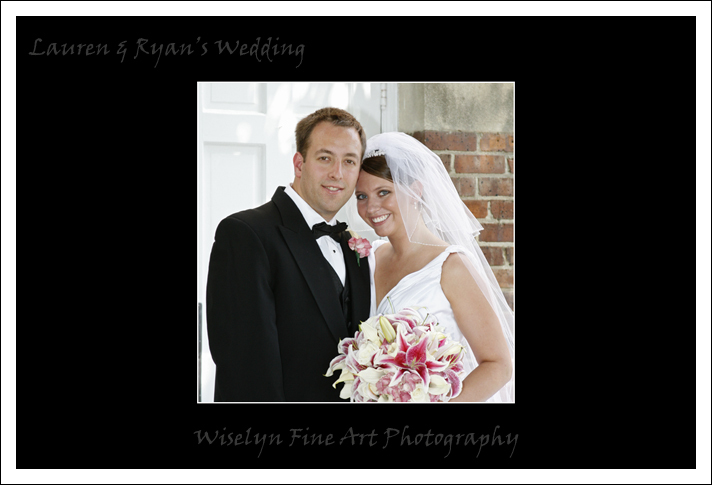 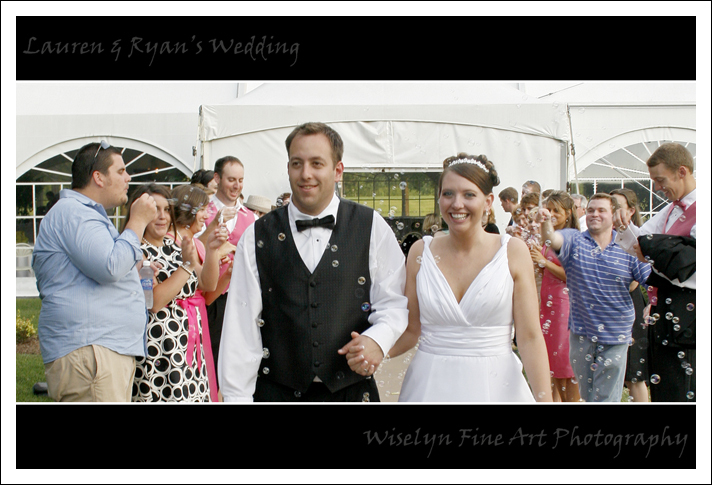 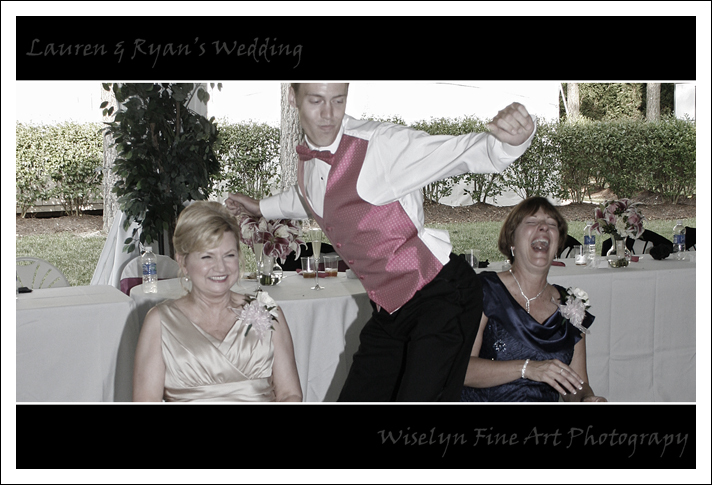 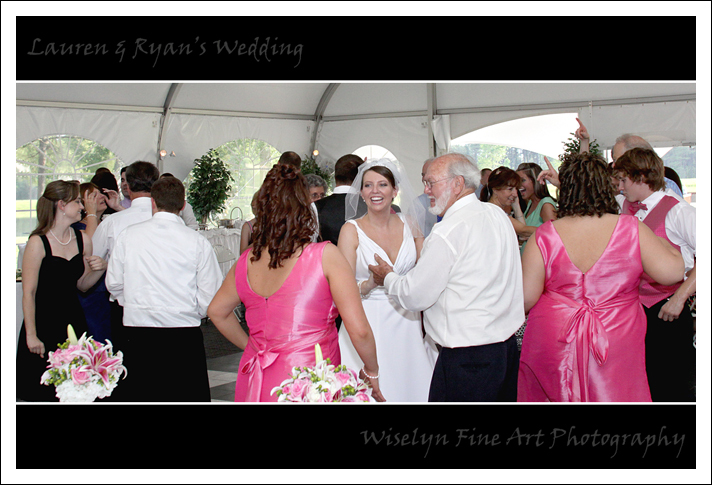 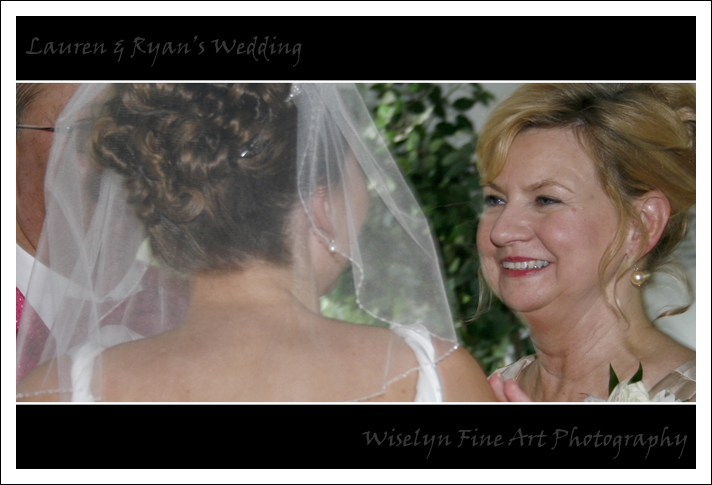 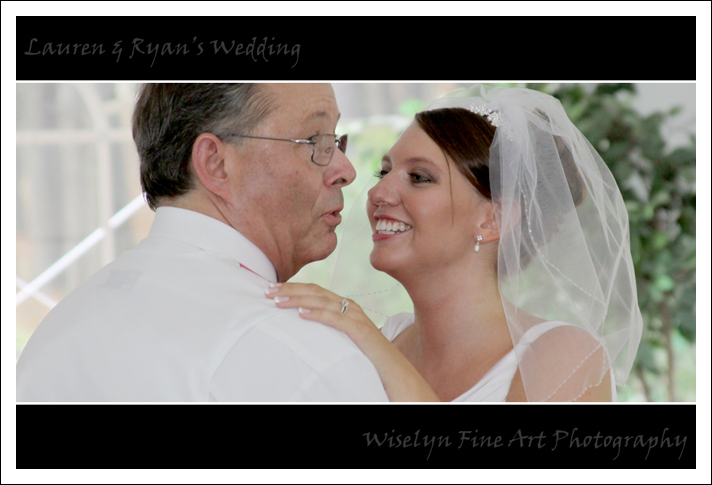 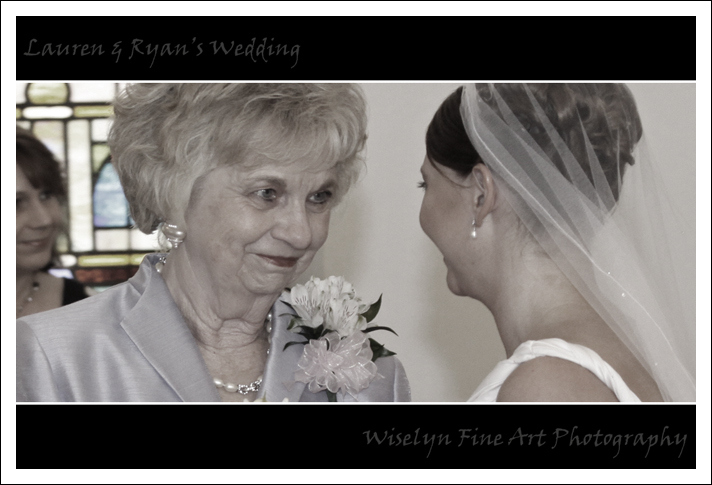 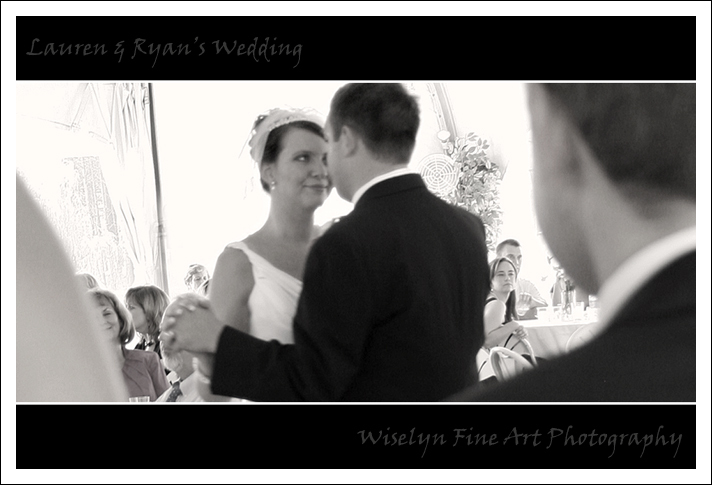 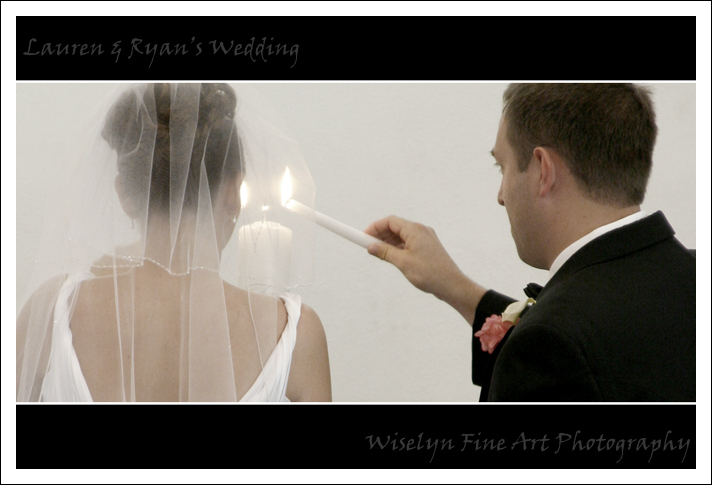 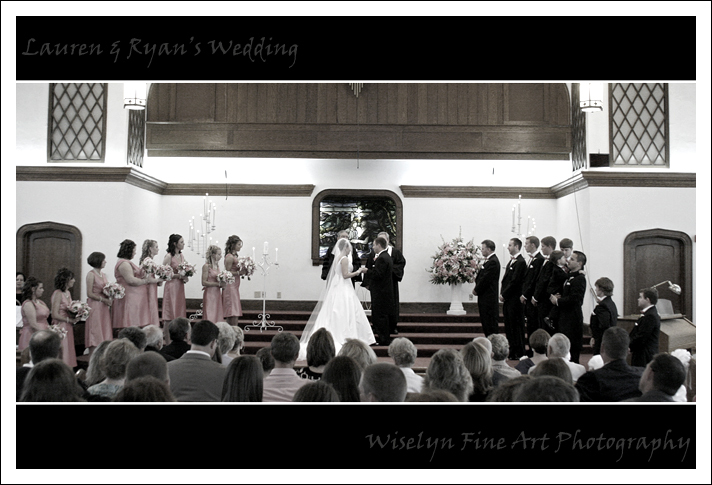 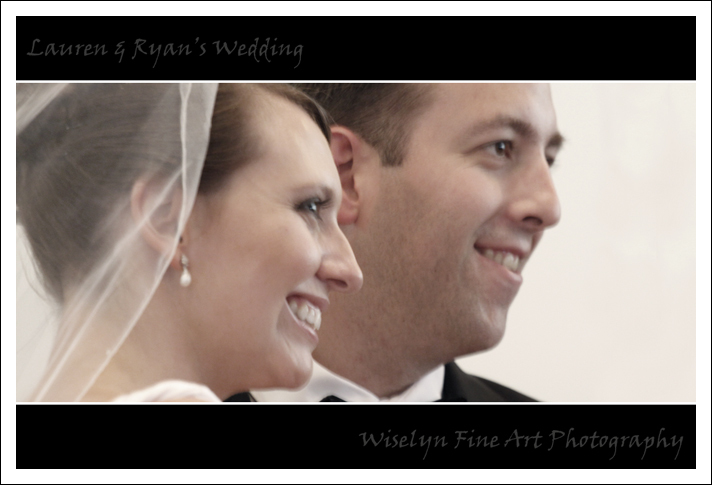 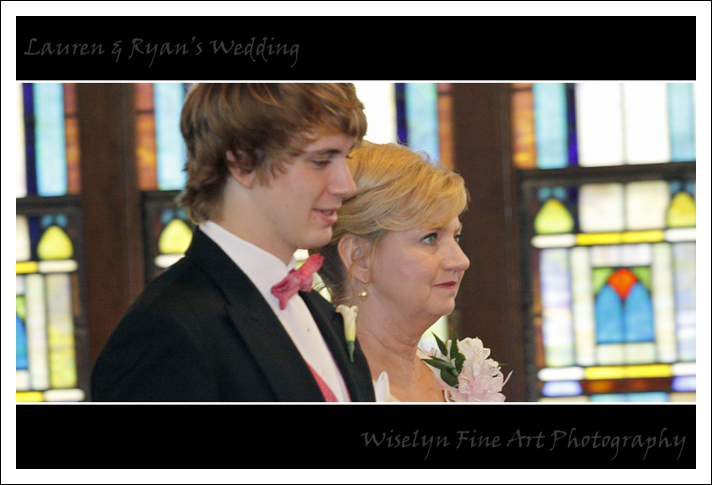 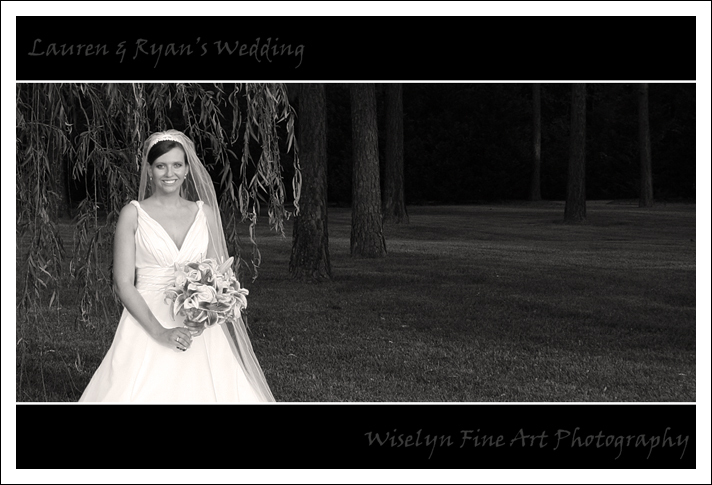 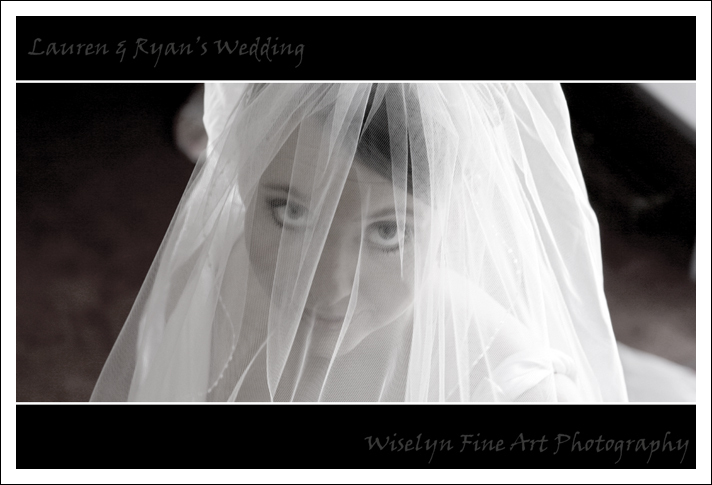 We truly enjoyed documenting Lauren and Ryan’s beautiful wedding at the Pine Lake Pavilion.